Snag one, and life can change suddenly: A yellow brick road appears. A good witch waves a wand. An inexplicable spirit conjures New York, where one suddenly bathes in the light of triumph, radiating beauty and warmth and love and sunshine. 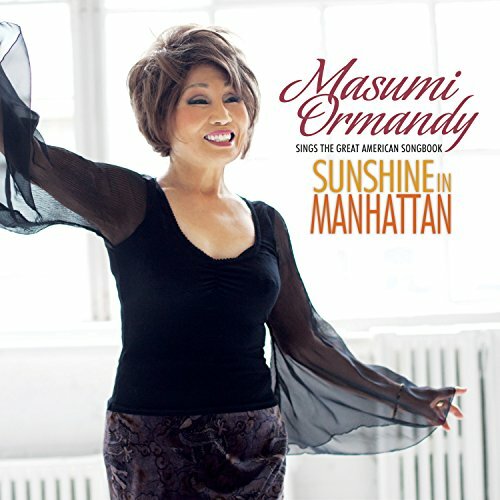 Meet Masumi Ormandy, a person of uncommon determination, an artist whose first jazz recording proves that capturing a dream can be as simple as singing a song.